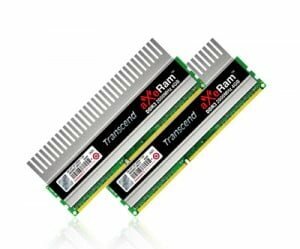 Transcend just launched new memory kit 8GB aXeRam™ DDR3-2000 that contains two identically matched 4GB memory modules. The new high capacity, high clock speed but low voltage with just 1.6V, it suitable for gamers, overclockers and professional users while benefiting with 64-bit computing. The memory is clocked at 2000MHz with 9-11-9-24 timings capable to powered the most systems with modern processors running more advanced operating systems. 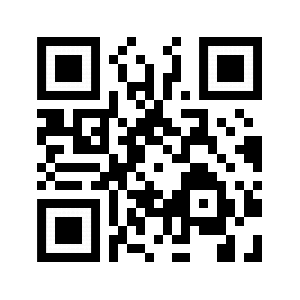 You can get the memory kit at around $230.